The Department of Prisons says applications are being called for the recruitment of two new executioners from today (11) onwards. Accordingly, persons aged 18-45 years, who have passed the G.C.E. Ordinary Level examination along with two credits, are eligible to send in their applications for the position, says the Media Spokesman of the Prison and Prison Commissioner Thushara Upuldeniya. The applications are required to be submitted to the following address: Commissioner General of Prisons, Prison Headquarters, No 150, Baseline Road, Colombo 09. The prisons officers are currently conducting a technical investigation on implementing the death penalty, the prisons media spokesperson further said. 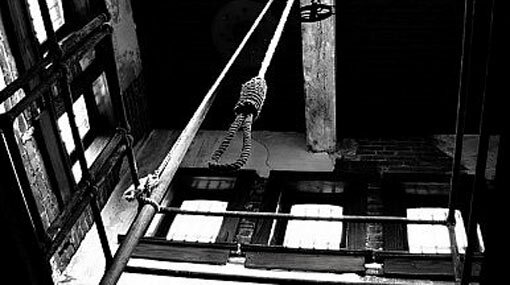 The department had called for applications on two prior occasions, however, the two executioners recruited by the department had resigned shortly afterwards.